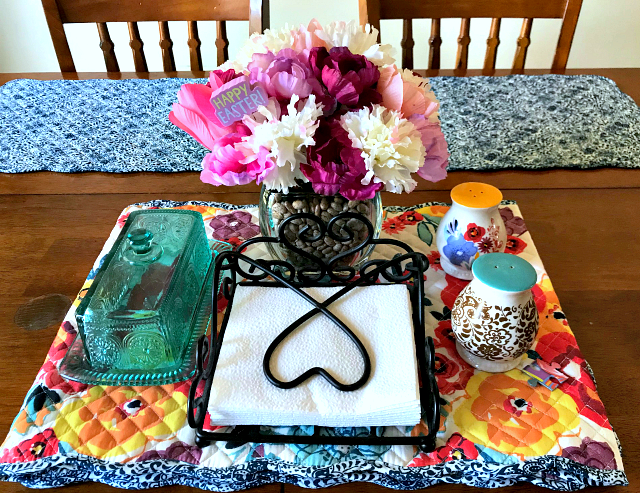 Here is an easy DIY centerpiece that can be made to work for any holiday, or simply to have sitting somewhere in your home just looking all lovely! I decided to make an Easter centerpiece for my table. It’s beautiful, but also functional. 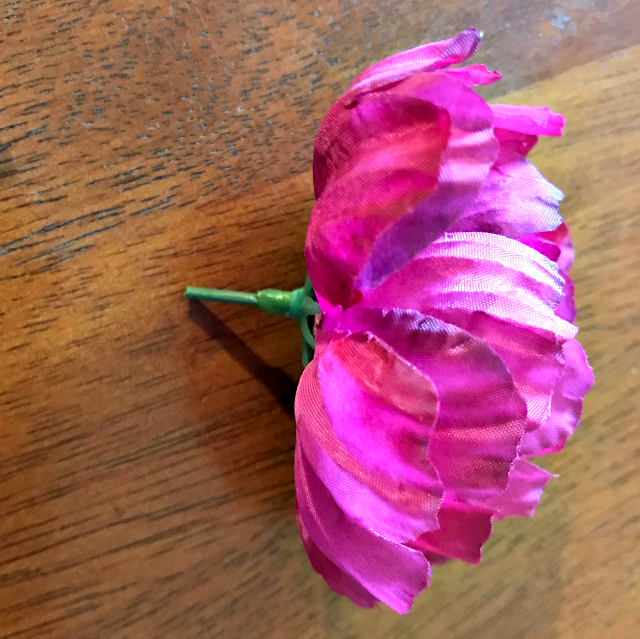 You can set this on your kitchen table as a centerpiece, in your office for pretty pen storage, or anywhere else you could use a pop of color. So this entire project only cost me $9.78 to make! Plus, it is so incredibly easy to do. Not too shabby! 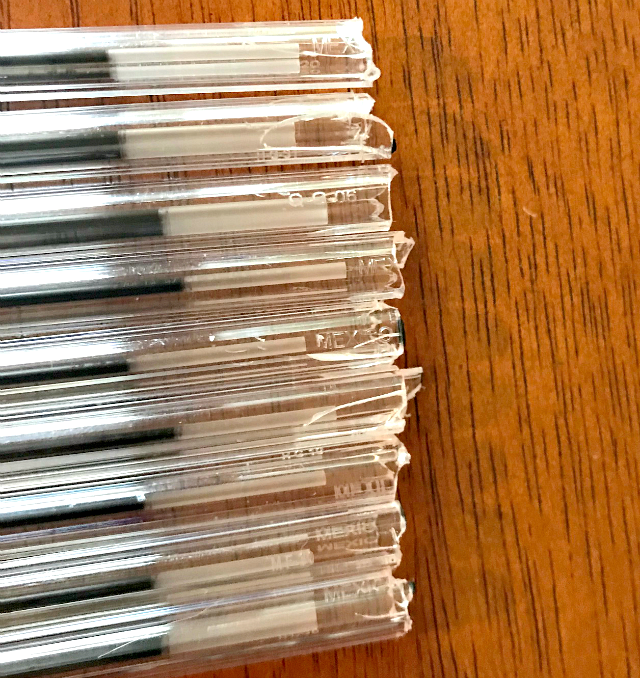 You’ll want to cut them pretty short so they will fit into the end of the pens easily. Next, you’ll remove the plastic ends from the ink pens. It can be a bit difficult to get these out if you just try to pry them out. It’s much easier to take scissors and cut the ends off that way. Using the scissors will likley crack the end of the pen, but that’s ok because we will be completely covering that up in a later step. With the scissors, those little plastic caps can sometimes go flying as well. What helps me is to cut those inside of an empty box so that they stay contained. The next thing is to put a little hot glue into the pen opening and push the little stem of the flower in there. 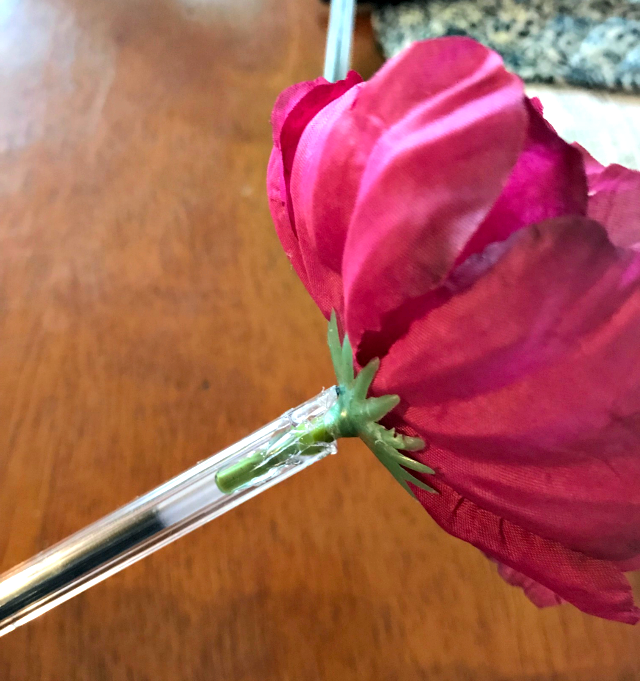 If the ink tube stops you from going all the way in with the flower, simply push the little stem to the side of the ink tube in the pen and you’re good to go! Repeat that process with the rest of the pens and flowers. Once that is done you can wrap each pen with floral tape. Even with the floral tape, the pen cap still fits back onto the pen nicely. 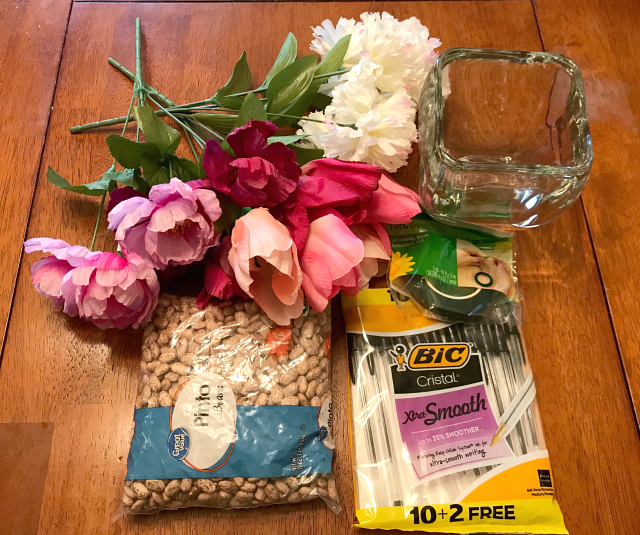 All that’s left now is to dump the pinto beans into the vase, insert the pens into the beans, and arrange the flowers however you like. Here is what the finished product looks like on my dining room table. This is nice to have on my table for when I’m sitting down to make grocery lists, or when filling out papers because I always have a pen handy. It really comes in handy when we sit at the table to play games. I can’t tell you how many times we’ve sat down to play something like Yahtzee and had to search all over the house for enough pens for all of us. I found some cute little Easter themed pencil toppers. It was a pack of four, but the kiddos thieved three of them before I could blink lol. I put the ‘Happy Easter” one on a pencil and stuck it down in the vase. 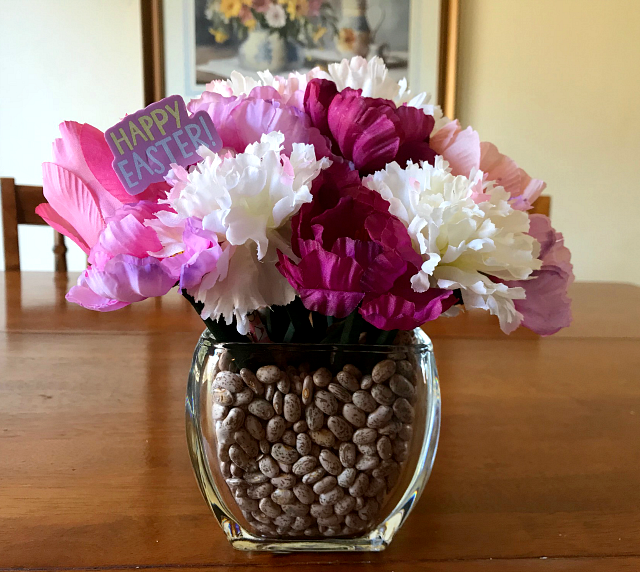 I was thinking I’d add a few more Easter type decorations in the vase, but I’m kind of liking how simple and cute it looks now. 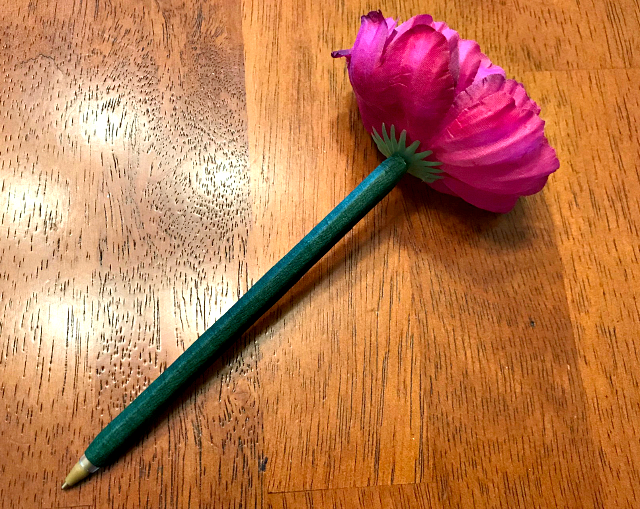 You can make these work for any holiday, either by switching out things like themed pencil toppers like I added to the one above, or using different flowers. For example, you could use Poinsettias for Christmas. The possibilities are endless! 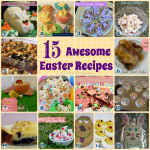 Collection of 15 Awesome Easter Recipes! I am always trying to find ways to make my house look fresh. Doing something like this would be perfect because I can make as many different kinds of arrangement as I want. What a great idea! What a gorgeous centerpiece this is! 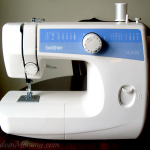 I love how simple it is to make, too! That is so cute! 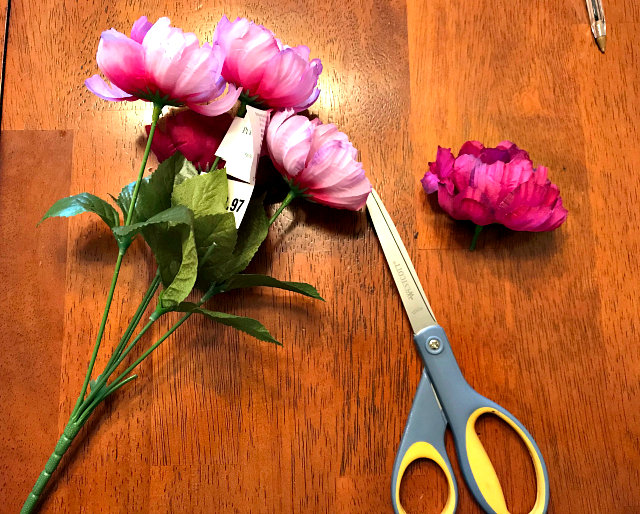 I never thought about making my own flower pins. It’s a lot easier than I would have thought. What a pretty centerpiece! I have always wanted to make something like this! 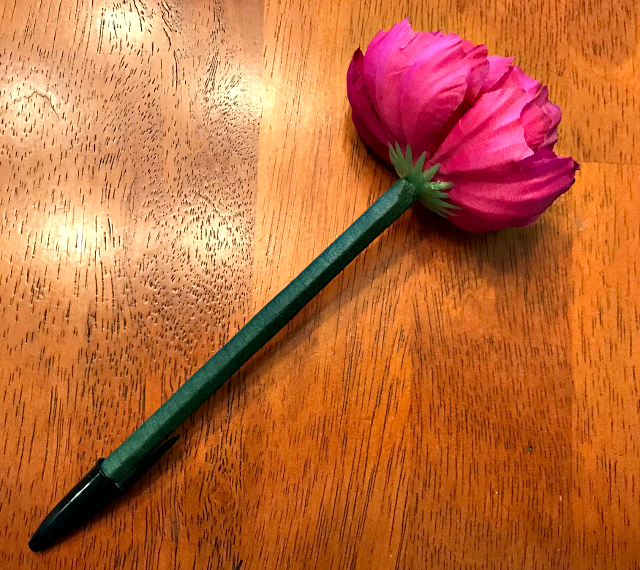 I remember always wanting a flower pen when I was a kid. 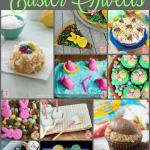 These look really cute and I know my kids would love them. These are the cutest! I’m going to use your tutorial for an upcoming party. Perfect idea! I love this idea! That centerpiece look gorgeous! Love how it turned out! These are so pretty! I love how you can easily switch them out to change colors for season to season, too! What a beautiful centerpiece! I love how simple it is to make, too! Such a great idea! You know I have seen these and never knew how they were made. 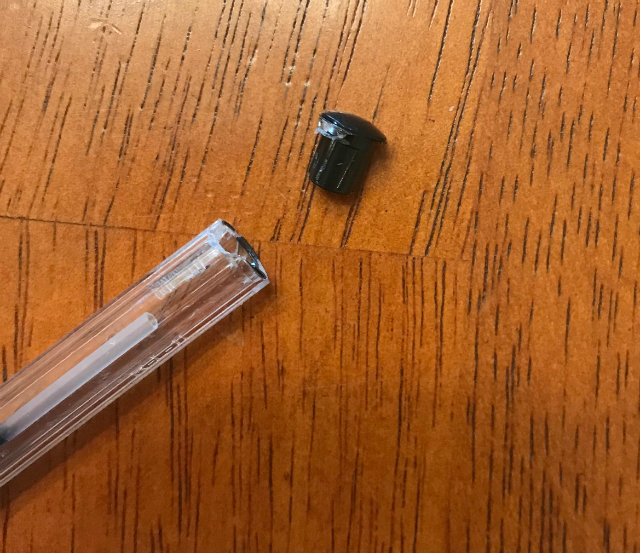 I had no idea that you actually removed the top of the pen. These would be great party favors! Super simple and easy to do. I loved it!! Great idea to make the table look more beautiful. Your article is really very helpful. 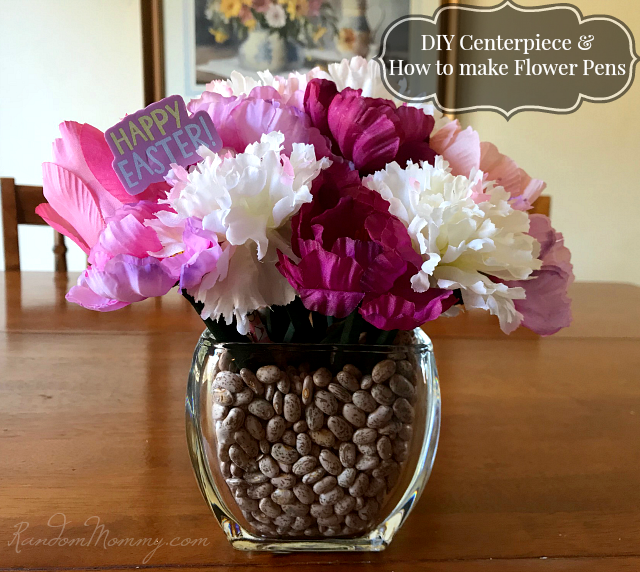 You have provided a step by step tutorial for making the DIY centerpiece. This floral centerpiece looks gorgeous. 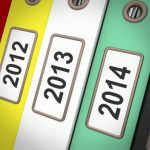 Thanks for sharing this article. I also came across a website named Whole Blossoms which provides amazing centerpieces at the affordable rate. Super simple and easy to do. I loved it. Great idea to make the table look more beautiful. Your article is really very helpful. 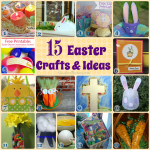 You have provided a step by step tutorial for making the DIY centerpiece. This floral centerpiece looks gorgeous. Thank you so much for sharing. Looking forward for another of your blog.